Our campaign to make an even bigger chorus in 2019! 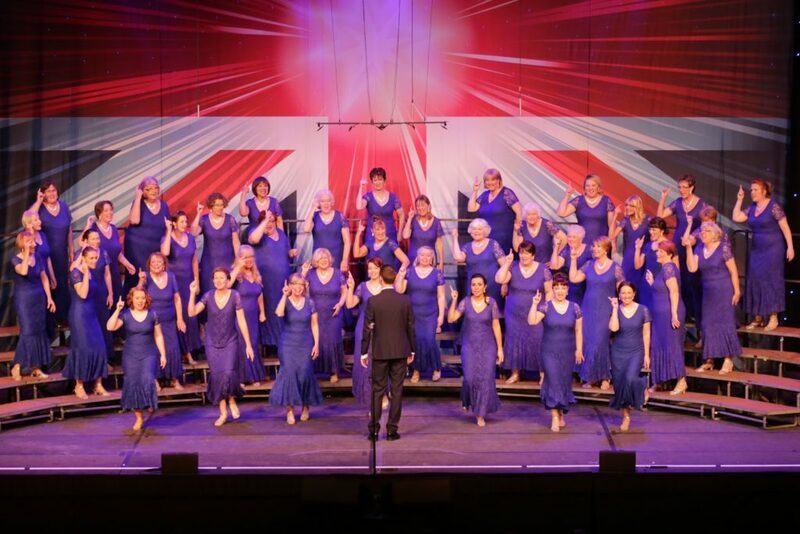 Bristol Fashion is an exciting award-winning chorus of around 40 members, that has been meeting and making music since 1977. We are extremely fortunate to have Craig Kehoe, an experienced musician, as our Musical Director. New members are welcome at any time. If you are interested, do get in touch. We’d love to hear from you! We sing in four part harmony, A Cappella (no accompaniment). Our constantly evolving repertoire boasts a variety of musical styles from traditional barbershop to current pop music arrangements. 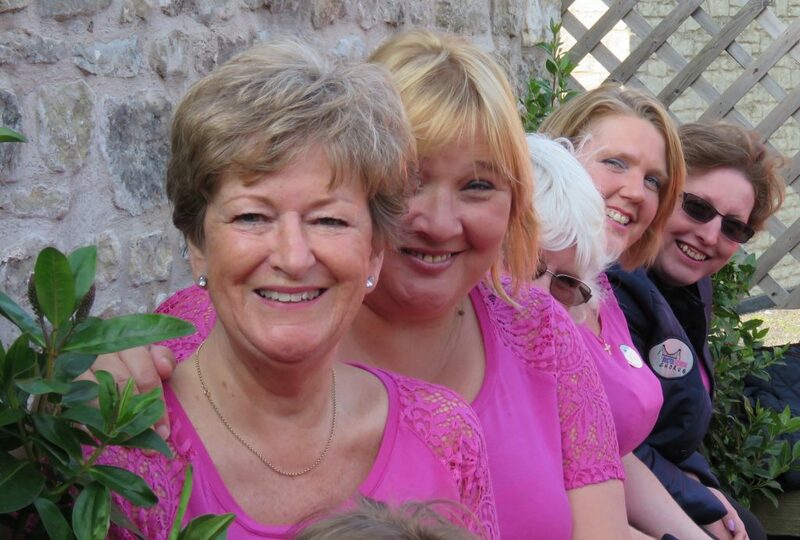 The Chorus is available for bookings, performing in and around the Bristol area. 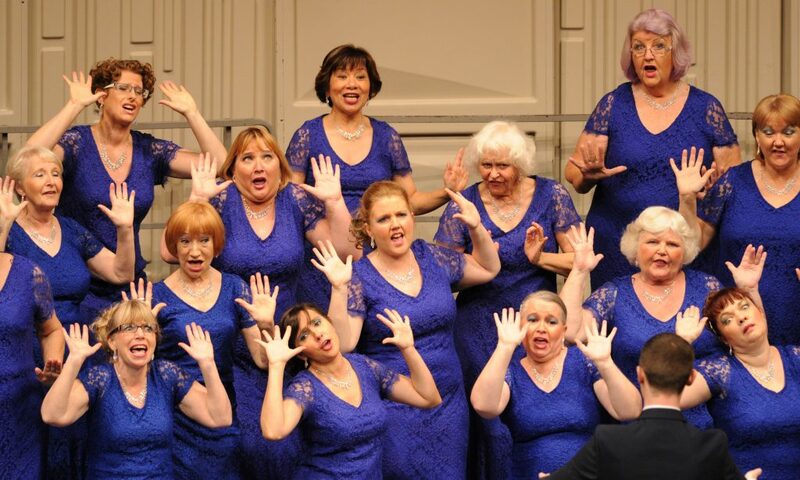 At the end of October each year, we compete at the Ladies’ Association of British Barbershop Singers Convention. Each year our Chairlady chooses a charity to support and we hold special events to raise money for this. Over the past few years we have raised money for ‘Above and Beyond’ for Bristol’s hospitals, Prostate Cancer UK , Macmillan Cancer Support and the Alzheimer’s Society..